A formal apology letter requires certain extra elements to underscore the sentiment, reinforce the message, convey to the recipient that you're taking the situation seriously, and that you are truly sorry. 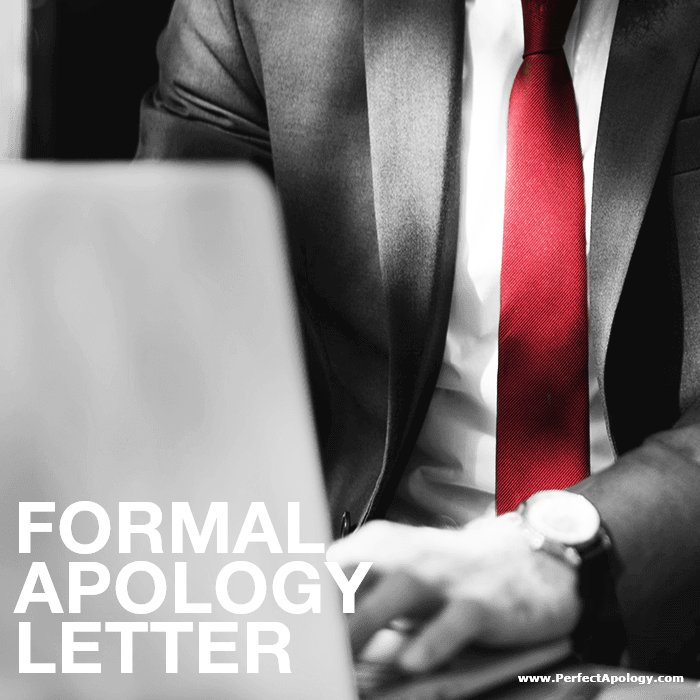 The content or 'ingredients' for a formal apology remain the same as always, it's the format, language, and presentation of the letter that brings formality. Keep in mind that a formal apology is most often intended for companies or groups, and individuals that we feel deserve a certain level of respect, but they aren't always necessary. It really depends on the situation and the players involved. If a formal approach is warranted then take note of the following guidelines. A formal letter should always be typed and written on quality paper. It should be concise and on point, be approximately three paragraphs in length and free of any typos or grammatical errors. In terms of layout, a standard block business format should be used, which means that everything is justified left and single spaced except in between paragraphs. For all formal letters, Times New Roman or another standard serif font should be used. The letter below includes a set of 'Notes', as well as some tips, to guide you through the process of writing a more formal letter. Make sure to address the person by title Dr., Mr., Ms., or Mrs. The 1st paragraph should begin with your apology along with a detailed account of the situation. Include the date, time (if appropriate) and where the infraction took place. Please accept my sincere apology for ___________________on/at ________. It was wrong of me to _________________, and I am truly sorry. Avoid using any contractions (didn't and it's, I'm etc.). "Did not" and "It is" are more suitable for formal apology letters. Avoid using any casual language, slang, or vague terms for the entire body of the letter. In the 2nd paragraph acknowledge the hurt and damage done, take full responsibility, without making excuses. I can appreciate how [hurt/angry] and [frustrated/disappointed] you are given the consequences of my actions and the trouble I have caused. I take full and complete responsibility. It was wrong of me to [act/say/behave] as I did. There is no excuse for that type of behavior. In the 3rd, promise that it won't happen again, include a statement of regret, and provide some way of easing the pain caused or form of restitution if appropriate. Please be assured that I have taken all the necessary measures so that this type of mistake never happens again. I deeply regret it ever having happened at all and I am willing to do whatever it takes to correct the situation. End your letter by apologizing again and asking for forgiveness. Once again, I am truly sorry and humbly ask for your forgiveness. 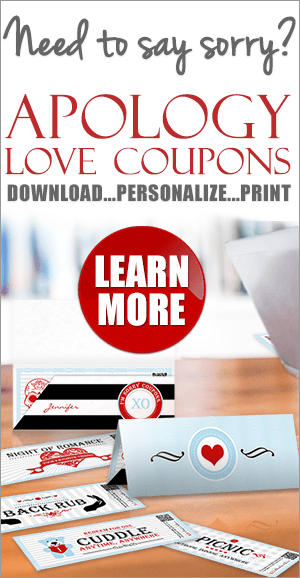 This formal apology letter can easily be modified and tailored to your situation. Think of it as a framework. Use the notes and tips as a guide, fill in the blanks, and add your own details. Just remember to be professional, keep things clear and concise, and avoid any subjective language (words like awful or terrible etc.). Is your manager or superior the recipient of your formal apology? Then check out our sample of an apology letter for a boss.